Almost 100 organisations led by major corporates today signalled their willingness to do more on climate action calling on European governments to make it easier to invest and directly source renewable energy. The group signed this declaration at the RE-Source 2018 event in Amsterdam. Corporate renewable power purchase agreements (PPAs) worth 6 GW have already been signed in Europe, representing billions of Euros of investment and thousands of jobs. Nearly 2 GW of this has been contracted in 2018 alone. Commercial and industrial on-site corporate sourcing accounted for 1.7GW in 2017 and is expected to grow considerably in the next five years. To unlock the full potential for investing directly in onsite and offsite renewable energy and through PPAs, the declaration calls on policymakers to remove all regulatory and administrative barriers to corporate sourcing of renewable energy, as required by the recently enacted Renewable Energy Directive, so the early success – mainly concentrated to date in the Nordics, the Netherlands and the UK – can be replicated more broadly. Corporates also ask for greater clarity and certainty on the long-term ownership of Guarantees of Origin (GOs), which are crucial for corporates to know they are buying renewable electricity. Corporates also call for the enabling of a wide variety of procurement models and market products, from on and offsite solutions to multi-corporate renewable power purchase agreements (PPAs) to minimise risks and maximise participation. Corporates must also be allowed to sign cross-border renewable energy transactions to maximise opportunities to deploy the most cost-effective renewable energy solutions. Industrial and commercial consumers account for around half of Europe’s energy consumption today. As the recent Intergovernmental Panel on Climate Change (IPCC) report in the run up to COP 24 made clear, addressing climate change is urgent. Investing and buying renewable power offers corporates an effective way to cut their carbon emissions. It’s also good for business. A new survey of 1,200 corporates carried out by BayWa shows that 80% believe that using renewable energy gives the company a competitive advantage. This appetite for clean power is only set to grow. The 67 EU-based members of RE100 – the global corporate leadership initiative led by The Climate Group in partnership with CDP – are expected to be using 70 TWh renewable electricity annually by 2030, according to Bloomberg New Energy Finance analysis of RE100 data. This is up from just under 30TWh in 2017. More broadly, over 150 companies have committed to source 100% of their electricity from renewable energy through RE100. RE-Source, Europe’s platform for corporate renewable energy sourcing, now aims to increase the number of corporates buying renewable power from 100 to 100,000. “Corporate sourcing of renewable energy plays a key role in accelerating Europe’s clean energy transition. The demand from corporates is clear. With the Renewable Energy Directive having being passed, we look forward to a regulatory framework further enabling corporate PPAs to allow more investments in renewable energy, taking us ahead in our journey towards a greener Europe” – Vanessa Miler, Renewable Energy Strategist, Microsoft. The RE-Source Platform is a European alliance of stakeholders representing clean energy investors, buyers and suppliers for corporate renewable energy sourcing. It is coordinated by SolarPower Europe, WindEurope, The Climate Group and CDP (RE100) and WBCSD. The platform pools resources and coordinates activities to promote a better framework for corporate renewable energy sourcing at EU and national level. The potential for corporate sourcing of renewable energy in Europe is significant and largely untapped. 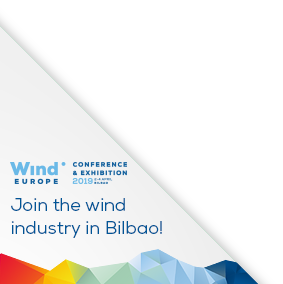 This is the first and only multi-stakeholder platform in Europe bringing together the interests of both buyers and sellers, to unlock the potential of a new and promising financing stream for renewable energies. 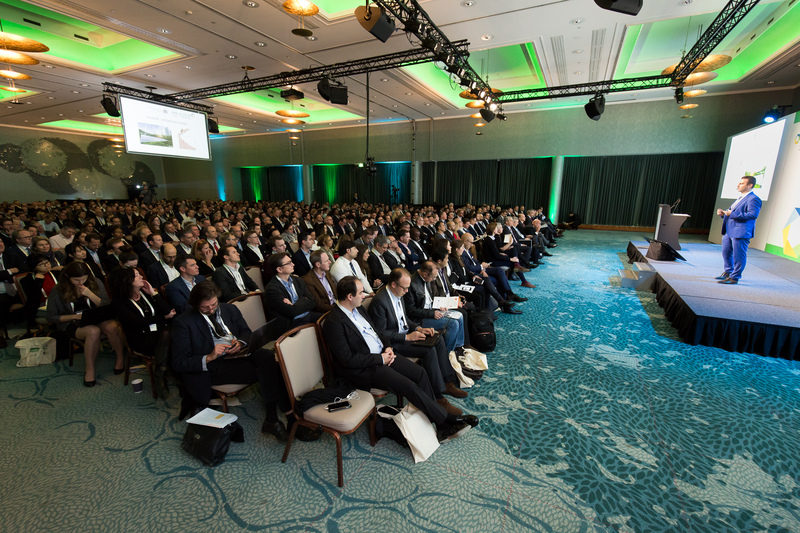 The RE-Source 2018 event is taking place from 20-21 November 2018 in Amsterdam.